It is Ramadan! 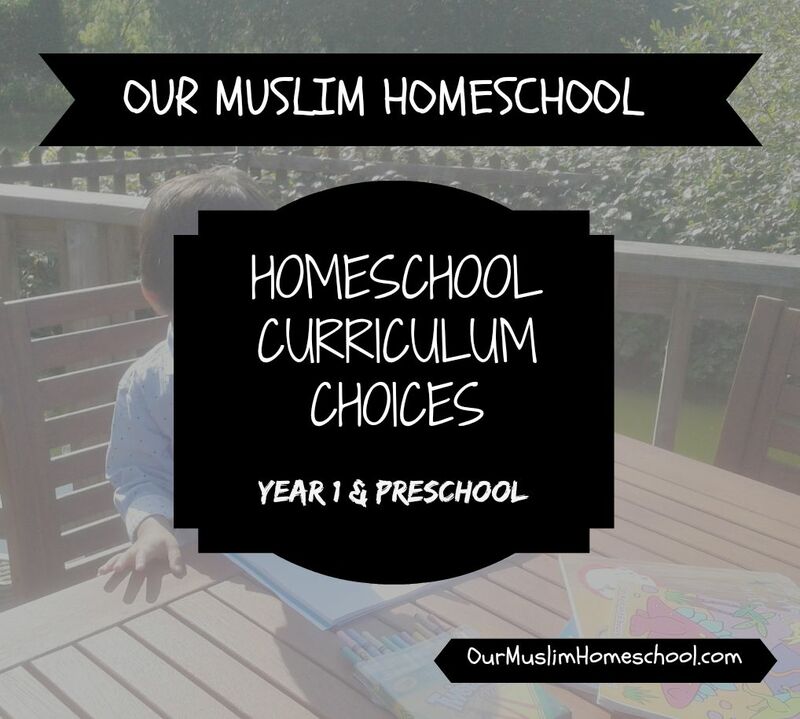 This month in Our Muslim Homeschool we have been enjoying a wide variety of Muslim children’s books, to teach the children about Ramadan and Eid. 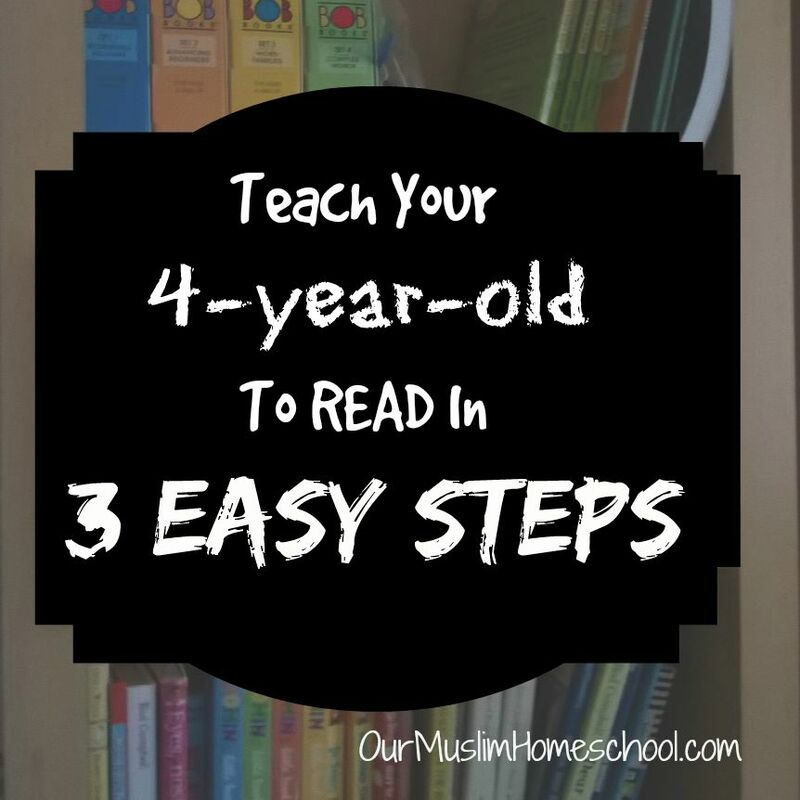 Muslim children’s literature is an easy and fun way to introduce important concepts in Islam; such as fasting, tawheed, sincerity, amongst others, to children from a young age. I strongly believe that the stories we tell our children leave an imprint on their hearts and memories, impacting them in later years. 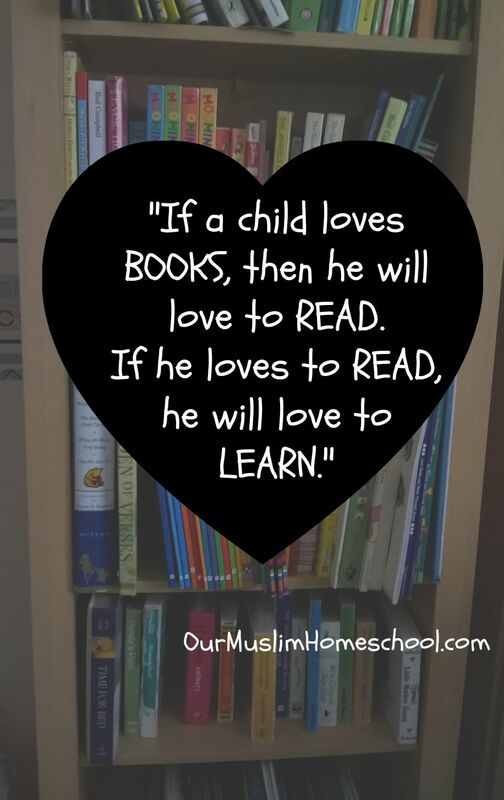 What can be better than to read books to them with beautiful meanings and strong morals. 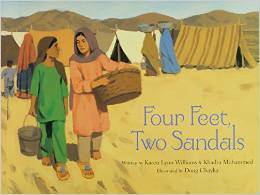 Here are some of the Ramadan books for children that we have been reading aloud in our homeschool! This charming rhyming story teaches toddlers to count up to five using the Five Daily Prayers (Salaah). It’s short but very sweet! This is a touching story about a girl who loves to pray Fajr with her father, but is scared of the dark. Her dad teaches her some words (dhikr) that she can say to invite the Angels and their light (Noor) into her home. The illustrations in this book are stunning. It is also worth noting that the depictions of people do not have facial features. 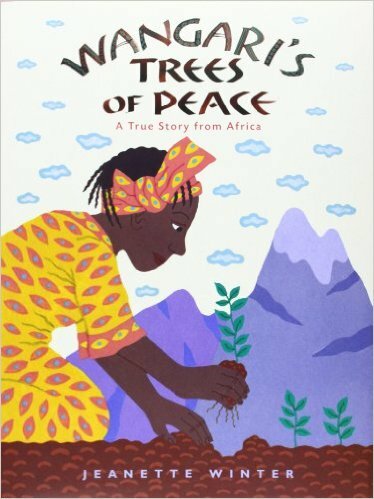 I would recommend this book for children ages 4-9. 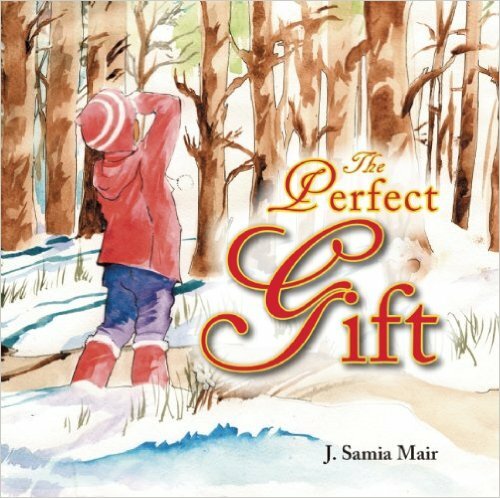 This lyrical story introduces children to the excitment of Ramadan by focusing on the family rituals and events that take place. This book is suitable for children aged 3-5. 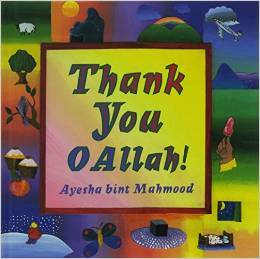 This book teaches children about months of the Islamic calendar, teaching the names and of their significance Islamically. Unfortunately this book is out of print, but you can find it second-hand if you’re willing to hunt around! 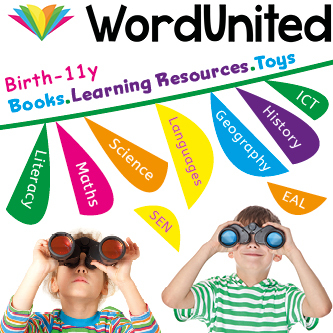 I would recommend it for children aged 5+. By far, this is the most well-known of all the books I have mentioned. It introduces Ramadan beautifully, in all its wonder and awe, to children. 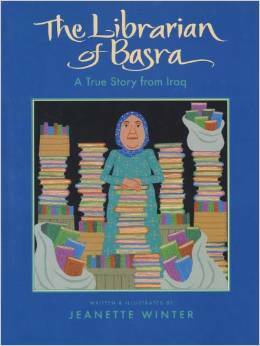 The story follows a family through Ramadan, from one moon to the next, capturing their excitement and feelings. 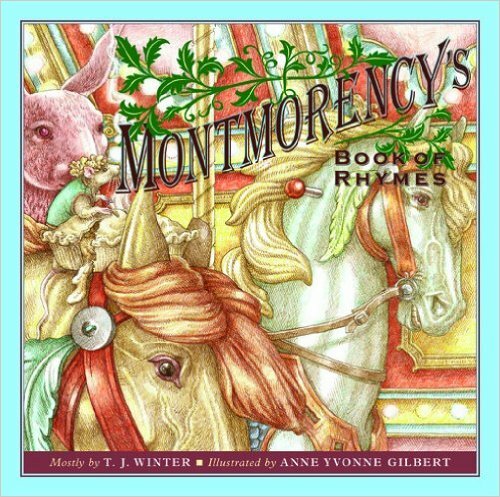 The illustrations in this book are stunning. This book is suitable for children aged 4-9. Night of the Moon is the story of a Pakistani-American girl who watches the moon’s phases, and talks about all her different experiences during Ramadan. The illustrations are spectacular and remind me of traditional Islamic art, with lots of geometric patterns and vibrant colours. 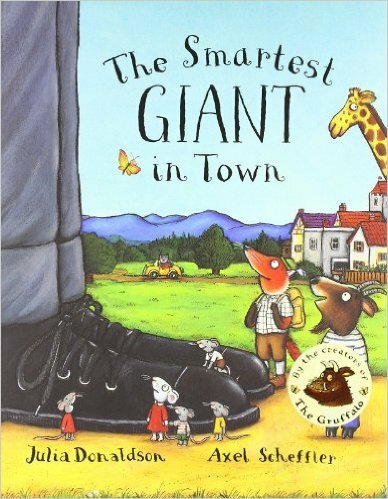 I would recommend this book for children aged 3-9. 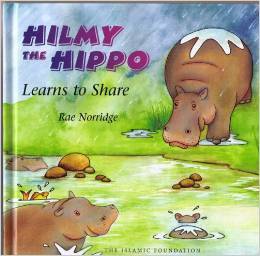 This short and simple story introduces young children to Ramadan and Eid. It shows the family in the mosque, eating iftar, and celebrating Eid. The illustrations are very cute and colourful! Suitable for children aged 2-4 years-old. This is a story about several children from different families, and their experiences on Eid day. The book focuses on remembering the poor on that day, and shows the children giving out Eid gifts to poorer families in their community. I hope you got some new ideas and inspiration from this blog post. Perhaps you found some new books for your children here. 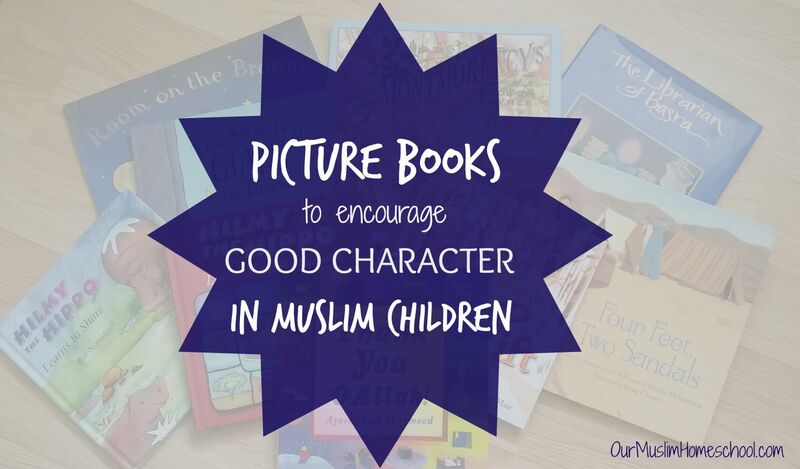 What books do your children enjoy reading in Ramadan? Do they have a favourite? Please share with us in the comments below. I’d love to hear about other Ramadan books!